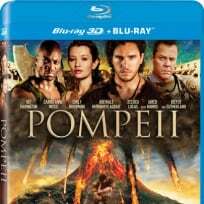 Pompeii DVD Review: Explosive Romance? Paul W.S. Anderson tackles one of the great natural disasters in human history with Pompeii. Pompeii is out now on DVD and Blu-Ray. Pompeii is a love story set to the backdrop of one of the worst disasters ever in human history. 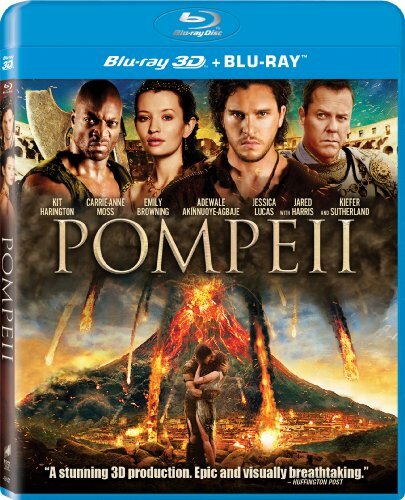 Pompeii is out now on DVD and Blu-Ray.